How Face Recognition Applications Are Going to Take over Human Identification? Face recognition is one of the few identification methods, which can do the job without drawing much attention. How? It is a natural way of recognition each other in human beings. People have been taking and sharing more photos than ever with their smartphones. Face recognition has become a friendly phrase as it is already on the phones to keep them secure. Face recognition received its due attention when Apple ditched fingerprint sensor in favour of face recognition on iPhone X. It is also a rapidly advancing modality at several applications in governments as well as private outfits around the world. This article discusses several present day applications of face recognition and how it is enabling people and organizations. Access control is an important measure in laying physical and logical security. It makes sure than no one other than an authorized individual can access a controlled area. This secure area may be a physical facility e.g. a server room or a digital one, e.g. a server in that room that requires facial scan to unlock. Now almost all mobile and computing devices come fitted with a camera, even those that do not offer a fingerprint sensor. This universality of digital camera on mobile and computing devices can be used to setup facial recognition for device security. Popular operating systems are now offering inbuilt ability for facial recognition. Microsoft’s Windows Hello, enables devices to process face recognition. Apple has already introduced its Face ID 3D facial recognition systems, which claims to be even securer than its Touch ID fingerprint recognition system. Cameras can detect the face and unlock the door even before the person touches the door, making the controlled access unrestricted for authorized users. It can also unlock the computers as soon as the users get in front the PCs/laptops/servers. There is no need to enter password or scan fingerprints. It is the least invasive recognition method among all. Cameras are everywhere, on phones, in offices, at public places, etc. People are already comfortable with cameras. 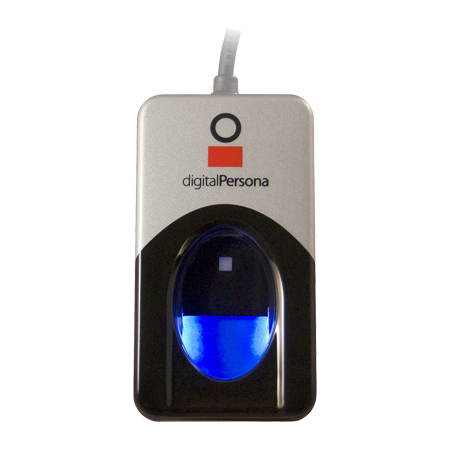 It is more hygienic than other biometric methods like fingerprints or palm print recognition. 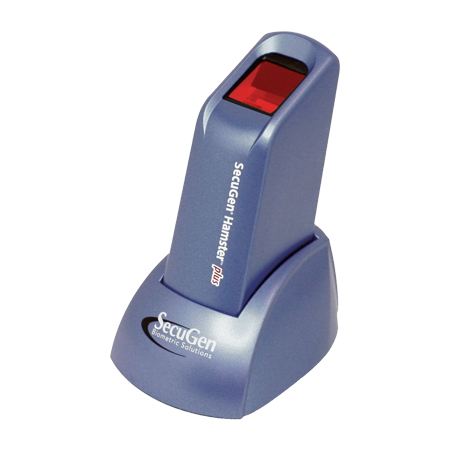 These methods can spread diseases in a facility where a lot of people seek access by touching the scanners, e.g. in factories and large offices. Airports are always under the threat of terrorist and criminal activities. International airports are particularly sanative in this regard, as they can be the first or the last place visited by criminals or terrorists before they enter or exit the country. This presents a security challenge as well as an opportunity to catch criminals and terrorists while they try to cross the international border of a country. Face recognition can address the security challenges at the airports and help law enforcement agencies identify known subjects crossing the border or indulging in criminal or terrorist activity. Efforts to lay airport security with face biometrics are already underway in many parts of the world. In the United States, Biometric Exit program at several airports requires international travellers to go through the facial scan. Several other countries are also adopting smart gates at airports to take travellers through facial scan before they can board the flight. That is not all, surveillance cameras at the airport can be equipped with face recognition ability to catch the subjects on surveillance that may be trying to involve in a disruptive activity. Being an international entry and exit point of a country, law enforcement agencies can use facial recognition to identify subjects that they do not wish to enter or exit the country. Amid increasing cost of education and job market going through a cut throat competition, educational outfits, specially colleges are under pressure to justify their high tuition fees. Problem is that despite the high tuition fee paid, some students may not attend the classes. Students not doing good in exams will eventually results in poor college performance. Keeping track of students attending (or not attending) classes can be tedious job when done manually. It can cost a significant chunk of the class time, making the course fall behind the schedule. Traditional roll calling is tedious, distracting and time consuming job. It becomes a problem when there are a large numbers of students attend the class. 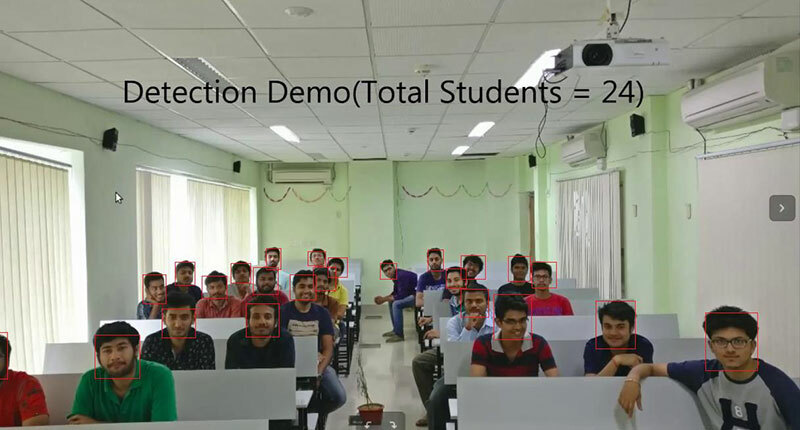 Image: Use of face recognition system can count and identify students in a college classroom including the time spent and other important analytics, ensuring college students aren’t cutting classes. Also, traditional systems of attendance give students room to disappear after marking their attendance. Facial recognition can make sure that students are not cutting classes and attend the entire session. Unlike fingerprint recognition, face recognition does not require students to mark their attendance separately. They can just go their class room and the face recognition system can automatically identify them. Face recognition is not limited till the student attendance. There are interesting applications are emerging for use of face recognition in educational outfits. A school in China is leveraging face recognition to make sure that students are paying attention. Retail is the business of selling goods to the end-users in smaller quantities, which are purchased in bulk at a cheaper price. Now with a number of channels like online, direct sales, brick-and-mortar stores, etc. available, customers now have a choice to pick their product as per their suitability. Rise of online stores has helped suppliers to cut costs and offer benefits and cheaper prices to the consumers. Retail sector faces fierce internal competition among different channels. Increasing numbers of online shoppers and big brands investing in online channels have made it hard for retail stores to stay profitable and they are now looking at technology to propose a solution. Fortunately, face recognition offers all the help retail stores need to stay competitive. Most stores already have surveillance cameras for monitoring and security. 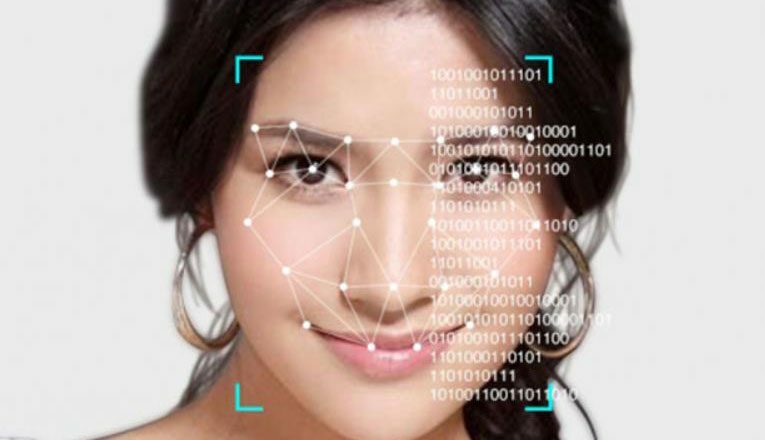 The surveillance system can be equipped with facial recognition and leveraging target marketing based on it, so customer can be treated uniquely. High value customers can be retained by offering very competitive prices. When a customer enters the store, this system can identify and track her movements and displays can show personalized offers. It can also push offers to the mobile app if the customer has one installed on her smartphone. At retail POS terminals, facial recognition camera can perform facial scan of customers and can brings up customer details like preferred payment method, loyalty account, special discounts they are eligible for, etc. There is no need to ask for loyalty card or phone number to fetch details. Where there are a large numbers of customers to process, face recognition can save a lot of time collectively. Some stores around the world have already started taking such initiatives and are looking at a card-free facial recognition payment. Law enforcement agencies often face identification related challenges during their field operations. When there is no other technological advantage leveraged, law enforcement officers ask for a government issued ID (e.g. driving licence, civil ID card, etc.) to verify identity claims. They make a good observation to match photograph on the ID with the suspect’s face along with other details. This method sounds good enough as you carry a government issued ID and you are what it says you are. Unfortunately, this way of identity verification is not free from errors, no matter how fair it might seem. Identity verification with printed IDs leaves some serious loopholes, which give criminals and terrorists advantage of faking their identity. Suspects can easily leverage technology to create fake IDs or buy genuine looking fake IDs from underground marketplaces. Facial recognition technology can help quickly identify suspects in the field. Fortunately facial recognition technology is available on present day smartphone as well as other handheld devices specially made for law enforcement applications. 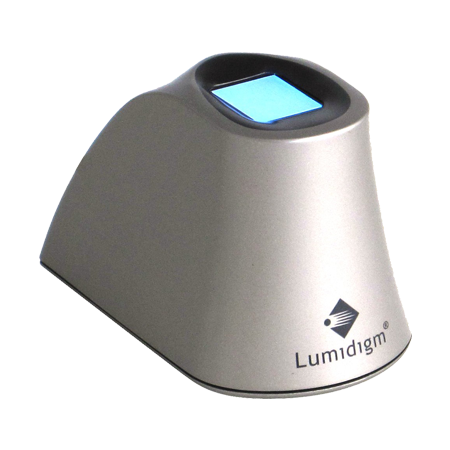 These devices can connect to law enforcement agency’s systems to access biometric templates of facial scans and confirm identity on the go. There is absolutely no need to go through any manual process of checking IDs or any other method. With face recognition, criminals and terrorists cannot hide their identity as they do with forged IDs. Law enforcement agencies around the world are successfully using face recognition to catch criminals. For example, Ecuador has reportedly achieved a significant decrease in its crime rate by deploying facial recognition and other surveillance technology from China. Advertisers and marketing companies have already been using customer data for target marketing but bringing face recognition to the equation dramatically changes the whole scenario. In online mode, it is very easy to track users and push advertises on the basis of their interests and activities around the web, however, in off-line mode, you would not expect a billboard to show a product you searched over the internet yesterday. However, facial recognition can make is possible. It is easy to personalize online marketing efforts, because most of today’s customers carry personal devices to access the internet connected to their personal accounts. But in the offline world, there is no such kind of arrangement; this is exactly where face recognition can bridge the gap between off-line and online advertising and marketing. When you come closer to a digital advertising panel while waiting at the airport, the facial recognition camera can identify you display special offers on next flight. The same can be done on small ad displays we usually see at the malls and shopping centers. At retail stores, facial recognition system can identify customers and display special discounts they are eligible for. It can help increase customer loyalty and give them personalized experience. Mobile devices have become a hub of personal as well financial data of users. Present day phones are used in taking photos, doing business and performing financial transactions. Security requirements of these devices are as important as your bank account, even more. We have seen PINs, passwords and patterns for phone security and we have also seen them failing. Any shoulder surfer can steal them, patterns lock can even be stolen by impression it makes on the device screen while swiping the pattern. In recent years, phone security and even security of transactions performed on mobile devices are increasingly moving towards facial biometrics. Initially, simpler approaches of face recognition were implemented that leveraged front facing camera of the device to capture facial details. Unfortunately, it was not secure enough as it could be fooled with photographs. Addition of the requirement like blinking eyes or smiling during the face scan tried to make them securer, however that too could be fooled with a video clip. Now smartphone manufacturers are looking at an entirely different approach: 3D map of the facial structure. This method is claimed to be super secure, even securer than the fingerprints recognition. 3D facial scan was first introduced by Apple with iPhone X, Apple’s was so confident with its new facial recognition solution that it completely ditched the fingerprint sensor on iPhone X. 3D facial scan makes use of an infrared camera and a infrared light projector, which projects a pattern of infrared light on user’s face and infrared camera captures it from different angles while the user rotates her head, creating a 3D maps of the face. 3D facial recognition has not only elevated the level of phone security, it has also improved security of transactions users perform on their smartphones using facial recognition. As more and more mobile devices reach the consumers, innovative yet secure ways of banking and making payment are emerging. Mobile biometrics has dramatically cut the identification and authentication time on mobile devices. With fingerprint scanners, unlocking your phones is just a touch away and face recognition makes it possible to do the same just with a glimpse at the front camera. Face biometrics, however, can do much more than that, it can be used as an app lock, as a login methods and it can even make payments online! Payments with face recognition are getting popularity. There are many banks and financial service institutions enabling customers to pay with facial recognition (commonly referred to as selfie-pay) on banking and finance apps. This ability is also expected to hit on POS terminal software when biometric payments to become a commonplace. Some POS terminals have already started accepting mobile payments, authenticated with fingerprints or face recognition. Surveillance cameras play a major role in public, private and mass surveillance applications. These cameras are used to record video of the surveilled area so that any incident can be investigated later. This approach of surveillance is only been good for investigation of incidents but not stopping them. Fortunately, face recognition technology can address this shortcoming when used with surveillance camera systems. A face recognition system does the job of matching digital photographs of already identified subjects. This system, when used along with a surveillance system, can take photographs out of recorded or live video footage and match them with the database of already identified subjects. Intelligence agencies can put certain individuals on surveillance and face recognition system can keep photos out of captured video stream. If a match is found, the system can raise an alert with the location of the camera it was captured at. This approach gives security officials a chance to identify individuals looking to carry out an incident beforehand and stop any disruptive activity. This approach is also being leveraged in mass surveillance applications around the world to identify subjects out of a large number of people. Social media has become the platform where people connect and share their life via texting, photos and videos with friend and family. Convenience of connecting with others while being on your couch has already turned social media platforms into tech giants like Facebook. Facebook, the largest social media platform, houses millions of user videos and photographs captured from different distances, angles and lighting conditions. It presents an opportunity for social media platforms to leverage facial recognition (which most of them are already doing) to automatically identify individuals using the service. Face recognition of social media platforms can find your photos you are tagged or untagged in. It can also alert you if any of your photos is uploaded by any user in your circles. It can help user better manage their privacy preferences. Google Photos, a photo sharing platform by Google, takes the sharing and managing the ever increasing number of photos to the next level. With the help of face recognition and AI, It can identify people, place and even pets in the photos uploaded by you. 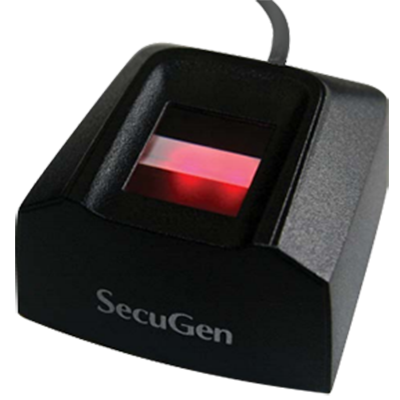 In the recent years, innovative applications of biometric technology have been taking the world by storm. While majority of early applications adopted fingerprint recognition, now face recognition quickly taking over the responsibility. Face recognition offers some unique advantages like non-invasiveness, ability to be capture from a distance, touch-less scan, and more universality than fingerprints and many other biometric identifiers. Mobile biometrics has particularly seen a rise in face recognition after the launch of iPhone X. Despite the extraordinary growth and all the newly emerging applications of face recognition, this is not the end. There are more and more innovative applications are yet to emerge and there will time when our only identity will be what it should be: Face.